Congratulations to Dr. Charlette Geffen, director of the Atmospheric Sciences & Global Change Division at Pacific Northwest National Laboratory. 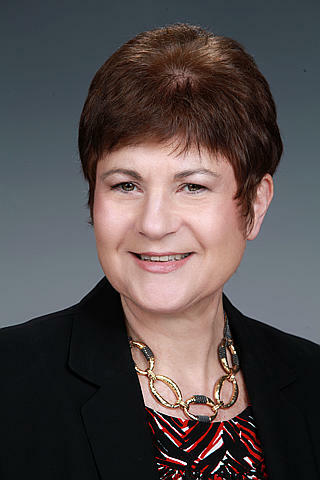 Geffen was appointed to the Air, Climate and Energy Subcommittee for the U.S. Environmental Protection Agency's Board of Scientific Counselors. She was chosen to serve as a special government employee advisor, bringing her 35 plus years of experience in environmental science and engineering, and her expertise in strategic technology planning, environmental assessment and regulatory policy to the EPA Board. The Board of Scientific Counselors provides advice and recommendations on science and engineering research programs, plans, laboratories and research-management practices. Their expertise is also used to evaluate the progress and development of EPA's Office of Research and Development plans and the quality of technical products. The subcommittee provides advice and recommendations on planned research during consultation and advisory meetings and on completed research during programmatic review meetings for the air, climate and energy research programs. At PNNL, Geffen manages an integrated team of more than 140 science, engineering and administrative staff improving scientific understanding of coupled processes in the Earth system, and how human decisions and energy technology choices affect our environment. She has a Ph.D. in technology management and policy from the Massachusetts Institute of Technology, an M.B.A. in finance from the University of Washington and a B.S. in civil and environmental engineering from Stanford University.